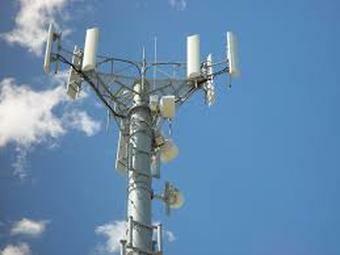 We are a group of concerned residents of Menomonee Falls who are opposed to the installation of dangerous and unsightly cell towers in residential neighborhoods. This is an issue that touches all communities in the state of Wisconsin. ​Since the passage of Wisconsin Statute Section 66.0404 in 2013, cell tower companies have the power to erect towers in residential areas with little to no regard for local ordinances and zoning regulations.